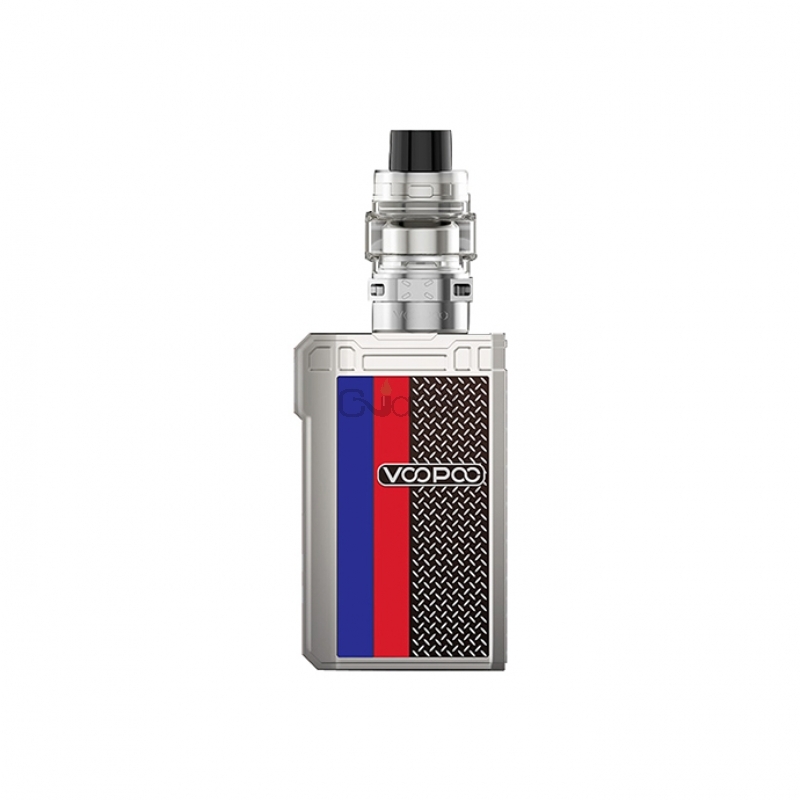 VOOPOO ALPHA Zip Kit is consisted of the ALPHA Zip TC Box Mod and a Maat Sub Ohm Tank. 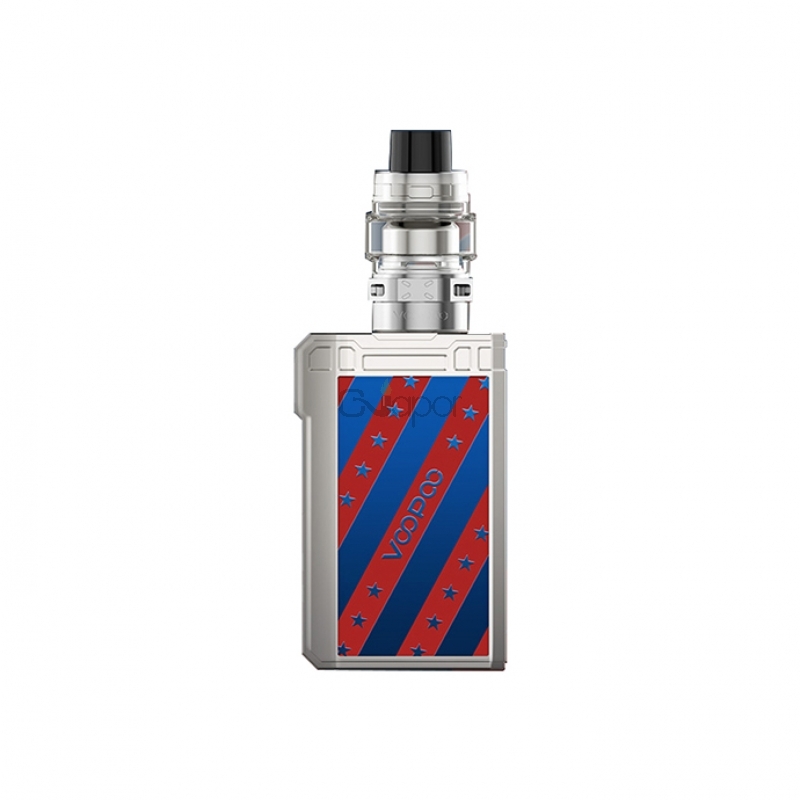 Powered by dual 18650 cells, it can reach to the max output of 180W. 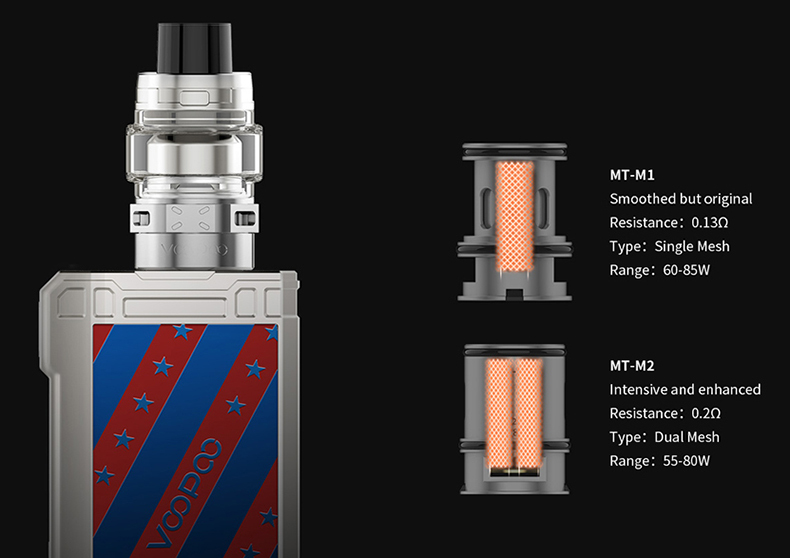 Equipped with a brand new GENE. 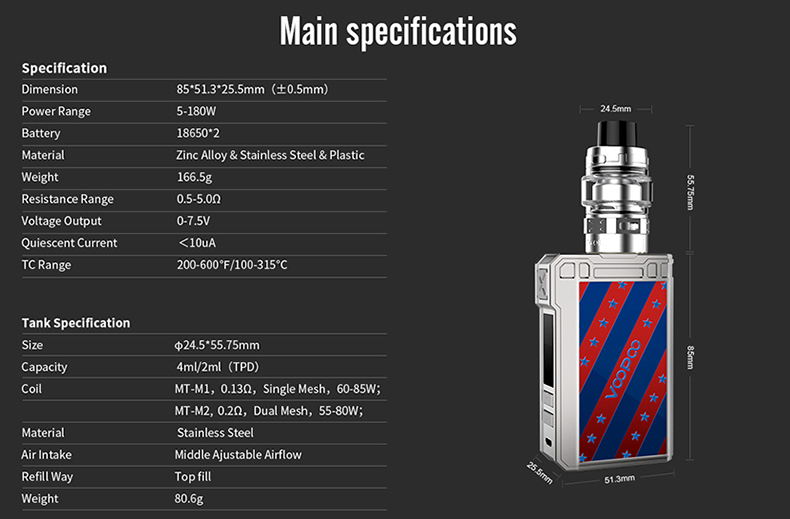 Chip, it can be more powerful and stable with 0.01s quick fire speed. 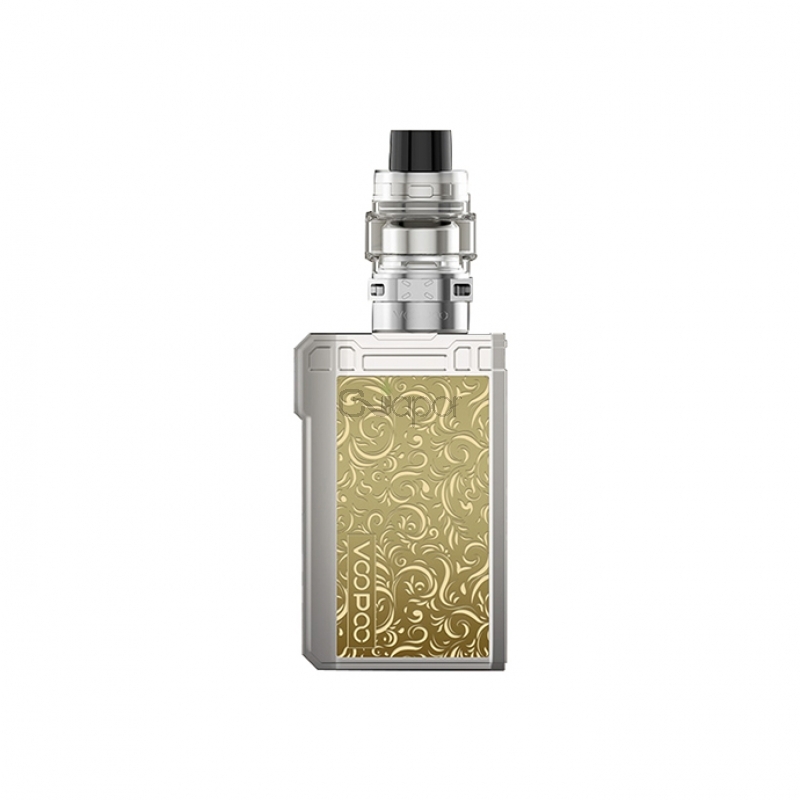 Built with 11 processes of exquisite metal craftmanship, it can show the delicacy of multiple sections and the exquisite details of the metal design. 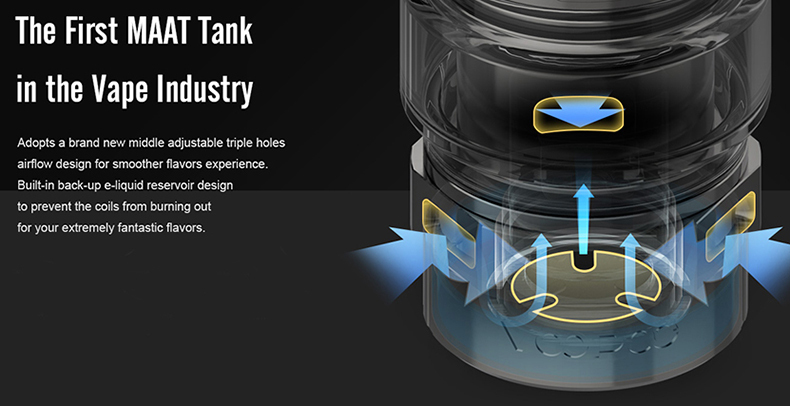 Maat Tank come with a new-brand middle adjustable triple holes airflow for smoother flavors. 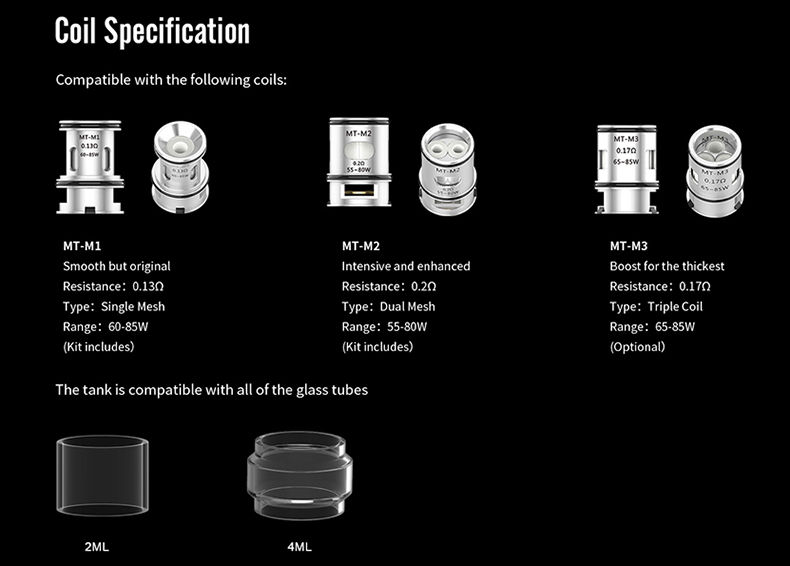 It is compatible with MT-M1, MT-M2 and MT-M3 coils for intensive and smoother flavors. 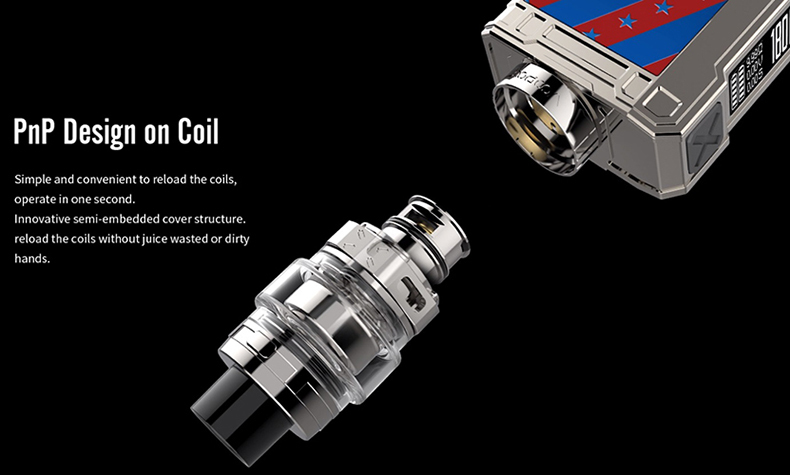 Together with the PNP design on coil, it is very simple and convenient to reload the coils. 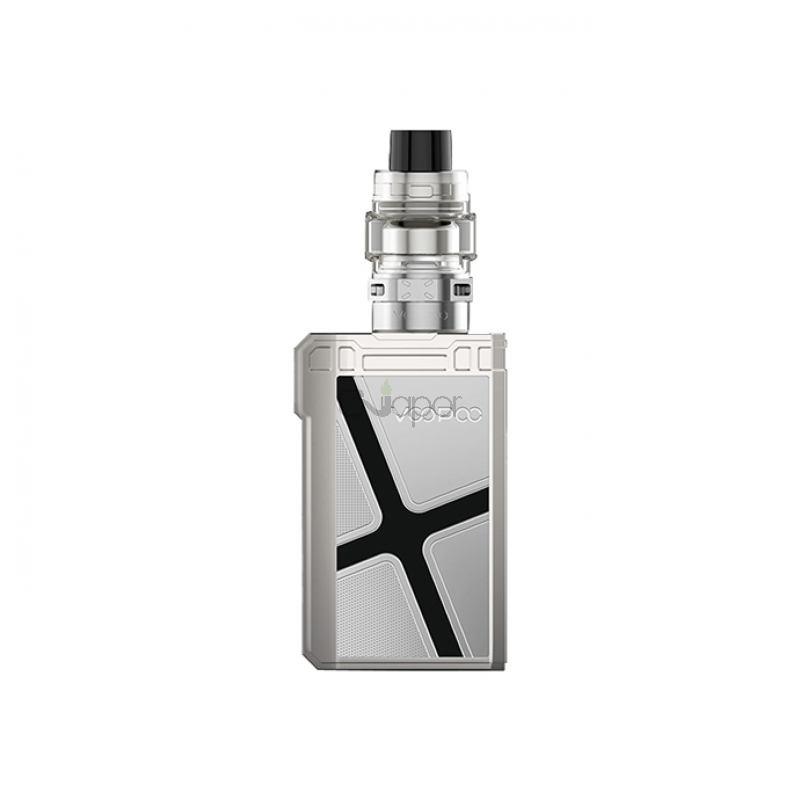 Multiple safety protections ensure you a safe vaping time. 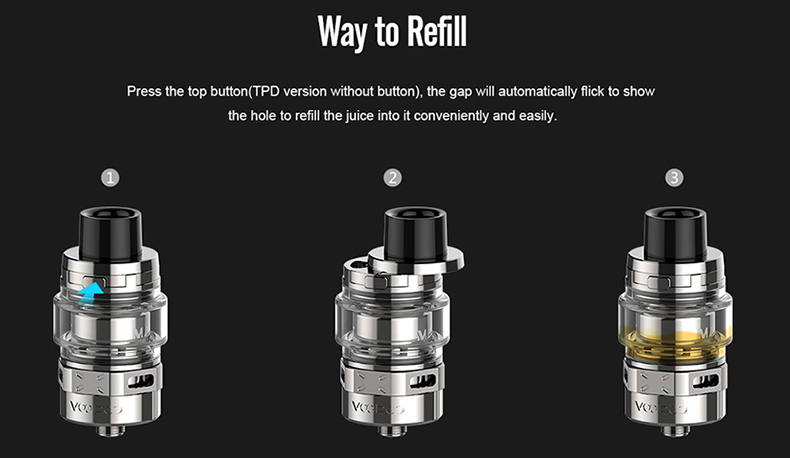 And top filling design makes refilling much easier. 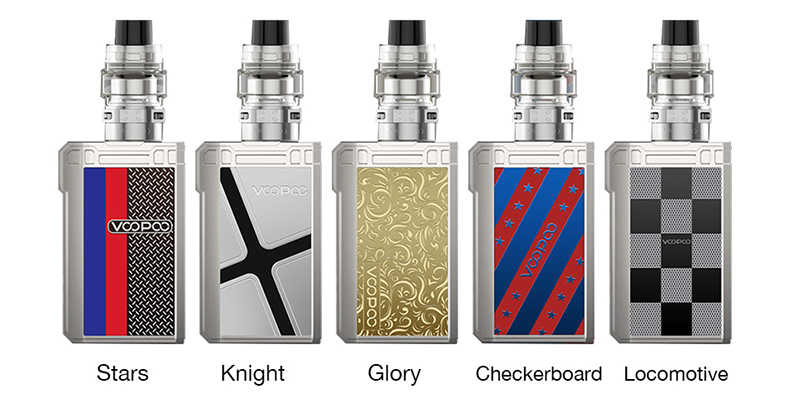 Available in Stars, Knight, Glory, Checkerboard and Locomotive. 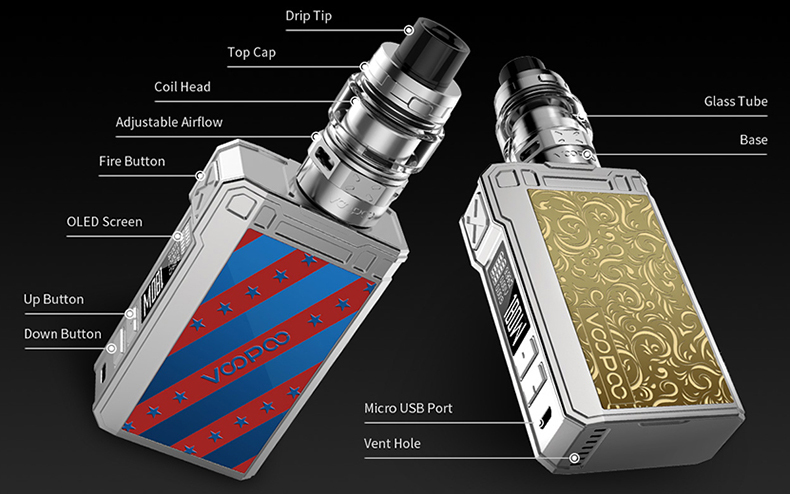 Three Months warranty period for VOOPOO ALPHA Zip Kit.